I’m a bride-to-be and in exactly 7 weeks I’ll fly home to South Africa to tie the knot. You’ll be forgiven for thinking that I’m turning into a bride-zilla as I am in fact organising my entire wedding all the way from Japan. You couldn’t be more wrong. Even though there are still a few loose ends, I feel rather calm and in control, but please bare with me as I let you in on this little secret: I’m having a major dilemma with regards to photography! Just to clarify, I have booked an amazing professional photographer. But what has been eating at me is the notion of having an unplugged wedding. You don’t know what it is either? Well, you know how we whip out our camera phones and start tweeting, facebooking and instagramming our way through events and everyday life? An unplugged wedding is one where the bridal couple asks the guests to put all their devices away and to refrain from documenting their special day on social media. 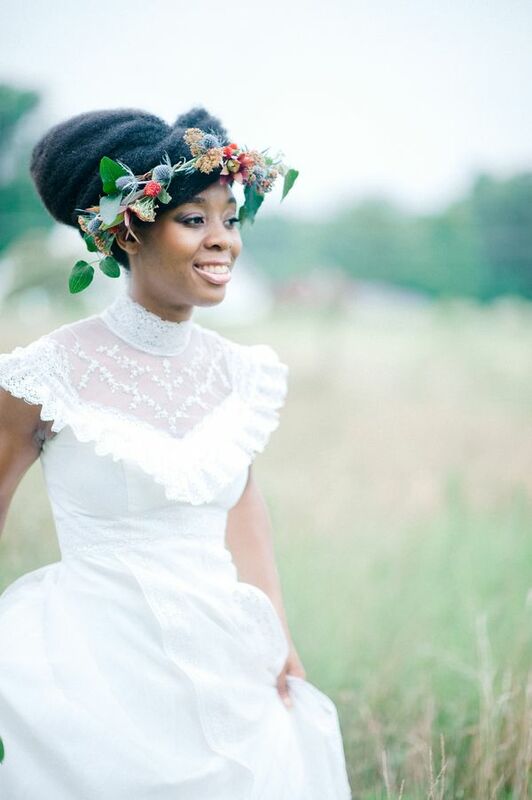 Let me be honest, I have absolutely no problem with pictures of myself appearing anywhere on social media, but I have been thinking that since our wedding is our special day, I would like our guests to be completely present in the moment, and to share all of the special looks, smiles, laughter, kisses and tears with us. I don’t really think I want to be confronted with a sea of smartphones as I make my way down the isle or as we are praying with our minister, and then having the photos appear online before we even get to see them. It would mean that we can share the photos that we want to share with the world at a time of our choosing. I don’t mind too much about the reception, but the ceremony really is a private, intimate affair. So let friends and family relax and let the person whose job it is to take photos, well, take photos. 1. Pro photographers’ pics are compromised by competing camera flashes and the domino effect of shooters trying to shoot around shooters. 2. Not being able to identify guests in the pro shots because their faces are obscured by phones and cameras. 4. Most agree that only well-honed professionals can experience what they are shooting fully through a lens. The rest of us detach ourselves from the present as we try to chronicle the past for use in the future. 5. This is a once in a life time event and you have not been invited as paparazzi. You have been invited to SHARE the ceremony with the COUPLE, not the world wide web. 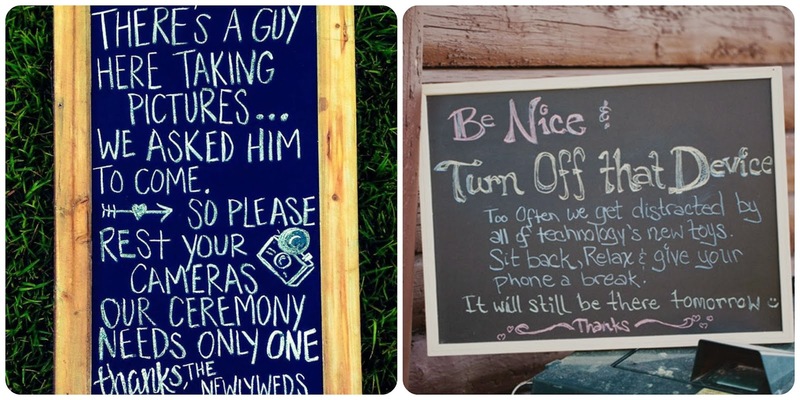 Here are a couple of ways we could politely ask our guests to honour our unplugged request. I don’t know. Is this too harsh a request and am I overthinking it, or is it a valid thing to ask of our guests? Let me know what you think? I have been to a few unplugged weddings and I think its a great idea. Even if the wedding was not unplugged it would not be my place to share those pictures on social media. Congrats on your big day and thank you for a lovely blog. 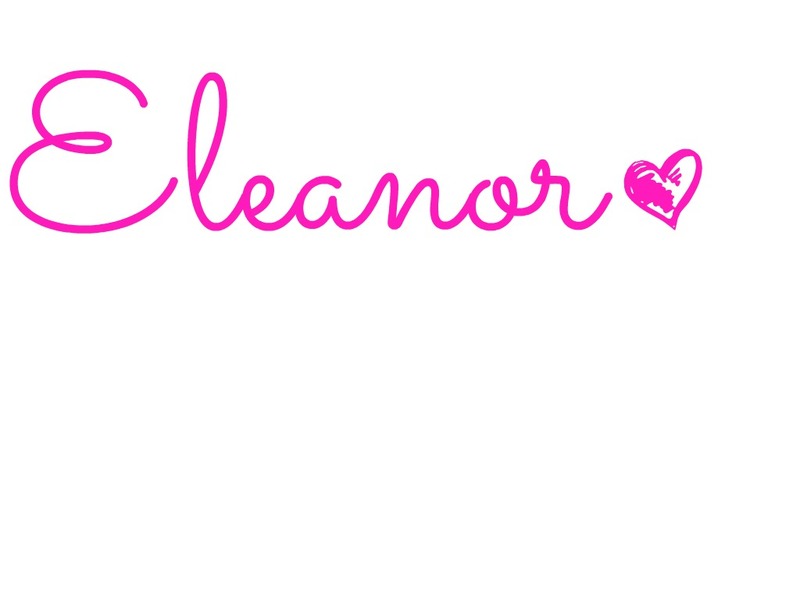 Eleanor I LOVE this idea!! I will probably compromise during mine and ask for no camera during the ceremony but allow them after. That’s basically what I’m thinking too. At least just keep the ceremony private, but after that let my guests have fun and snap away. On your wedding day you may ask whatever you want. As well as expect your guests to respect your wishes. It is massively distracting to have clicks and rings at the wrong time during an event. Often people just don’t even make sure their phones are on silent. It shows utter disrespect for such a massive occasion. Your guests are there to honour you and to participate in the moment. Big Congrats. Enjoy it. Don’t blink- Your the star in this major production- it goes by too quickly. May your marriage be all you hoped for. An unplugged is definitely the way to go. When it’s you, your groom and everyone you love in that moment, it’s a beautiful thing. Much more beautiful than people eying their cameras. Congratulations on your engagement, I hope your wedding day is better than you ever even imagined and the rest of your life is filled with unadulterated happiness. Wow, thank you for the amazing well wishes! That’s the way I plan to keep things now: just me, my groom and the people I love. Cameras and social media are definitely going to have to take a back-seat for a few hours. Hehehe, great idea!! Your day girl, this is the only chance you get of everyone doing what you say, when you say, so go for it 😀 but when you do, please do post pics for us on your own time! Hi Hun, you’re so right. And don’t worry, when I’m ready I’ll share the photos that I choose to share with my online family. Thanks sweet, nice!!!! Have an enchanting wedding, I know you will look absolutely lovely!!! Cannot wait to see how you will style your amazing tresses!!! I’m a wedding photographer, it’s really been a big problem trying to work ur way around a sea of cheap camera phones during wedding ceremonies. The end result is that we miss out on important moments trying to reposition ur self against the phone camera mob. Much as they mean well, to a greater extent they are doing the bride and groom a disservice as the will deny them a chance to get the best pics for their special day. Here in Malawi it’s actually become worse and it’s up to the bride and groom to stamp that authority and keep their guest as such and not paparazzis. So TRUE hey! I was thinking of polite ways in asking guests not to go happy snapping on my special day and thanks to you I now know how. Also, I thought it would be rude to do so, but now realize that its totally ok to “lay down the rules”!